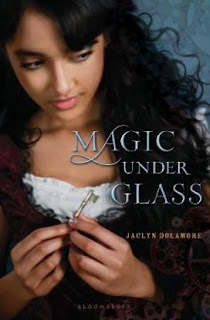 Shortly after being released, MAGIC UNDER GLASS by Jaclyn Dolamore was pulled from the shelves and Bloomsbury was criticized for white-washing the cover. A concise account of the whole debacle and Bloomsbury's response can be found HERE. the book. Take a look. 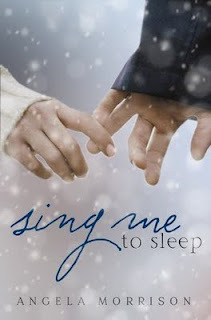 Steph Bowe's back again and giving away more books! 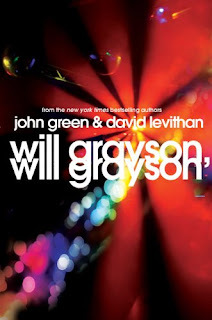 This time she's willing to part with and ARC of WILL GRAYSON, WILL GRAYSON by John Green & David Levithan. 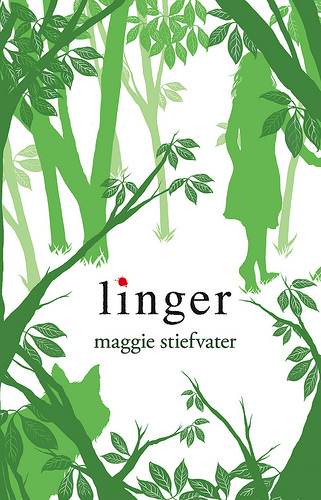 Official release date: April 6, 2010. Enter HERE. Contest ends 2/28. 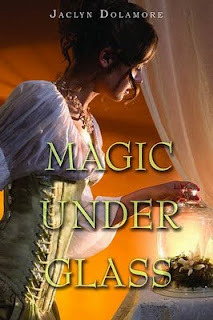 Coming March 4th from Razorbill. 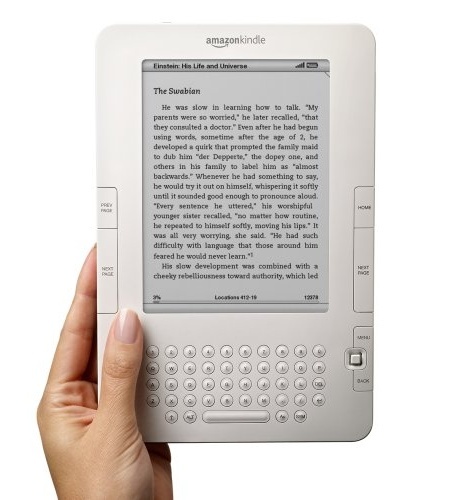 AshElizabeth is giving away a Kindle e-reader on her blog. The contest ends on 3/15. Click the Kindle to enter! Okay, better late than never... 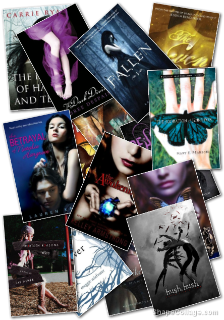 The Bookshelf Muse is hosting a contest for reaching 400 followers! The Prize: A first chapter critique AND the right to choose the next thesaurus added to The Bookshelf Muse's vast collection. Steph Bowe, debut Aussie author for 2010 (2011 in the US), is giving away some of her favorite books -- LIAR by Justine Larbalestier, PAPER TOWNS by John Green, and THE DEMON'S LEXICON by Sarah Rees Brennan. Head over and ENTER! Ends 2/14.